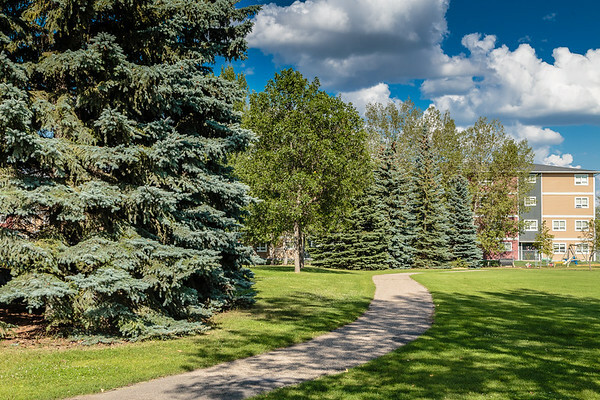 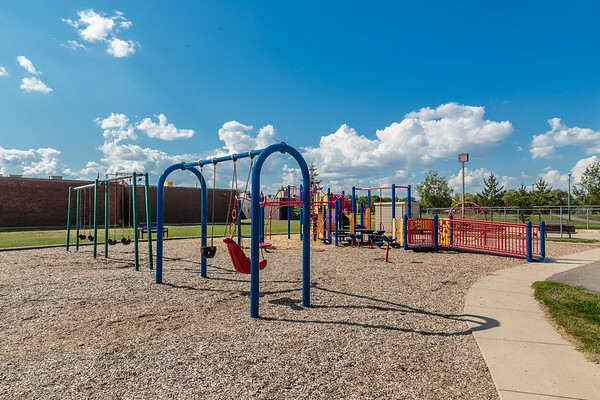 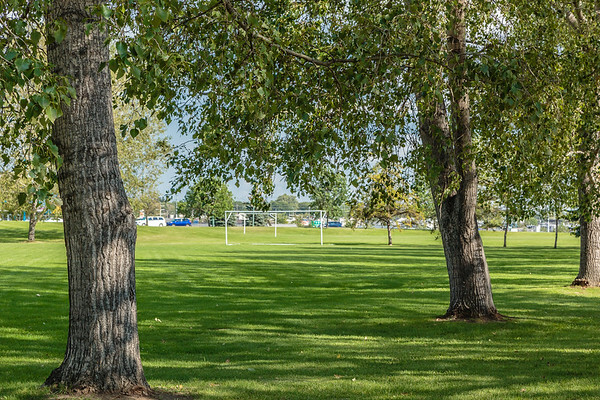 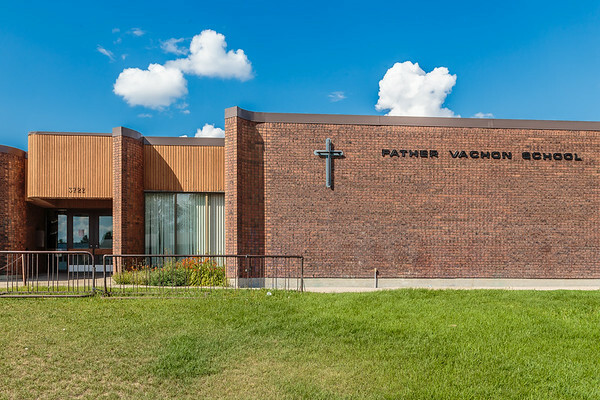 Pacific Heights is geographically located in north west Saskatoon. 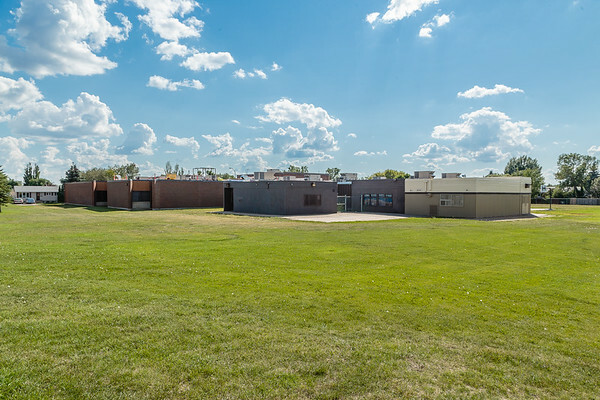 The main construction boom for this community was the 1970s, during which the City of Saskatoon annexed the land. 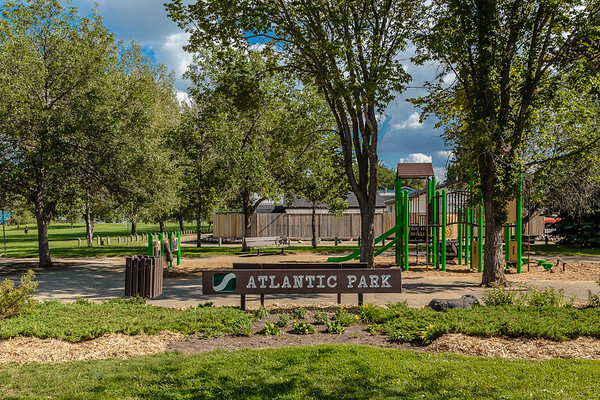 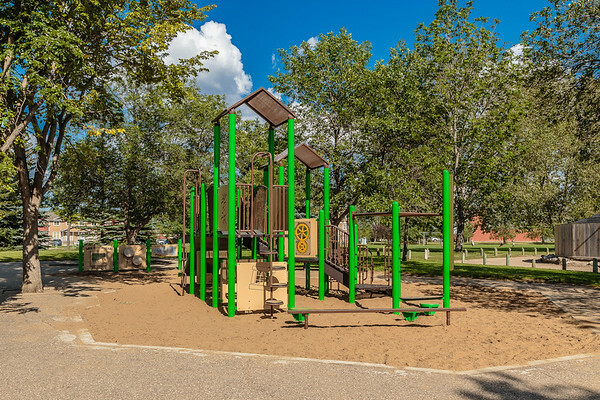 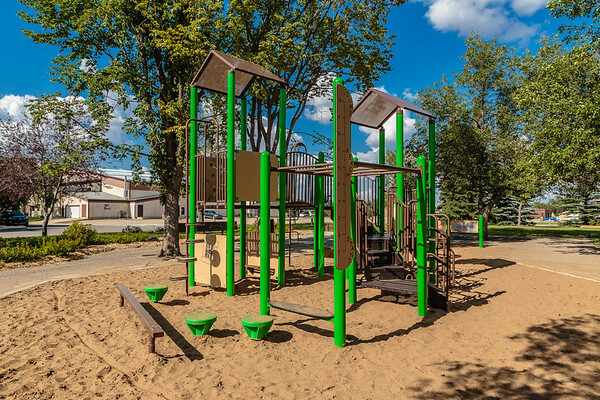 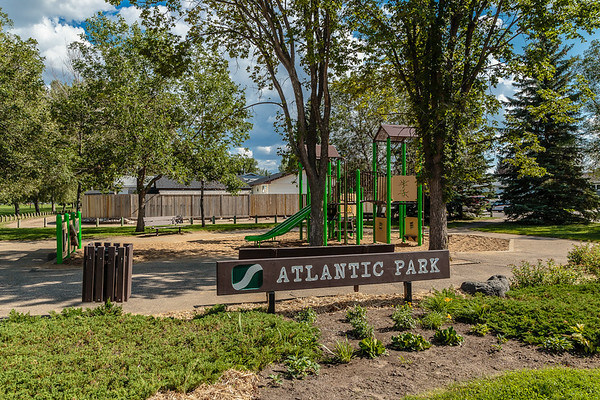 Atlantic Park is located in the Pacific Heights neighborhood of Saskatoon. 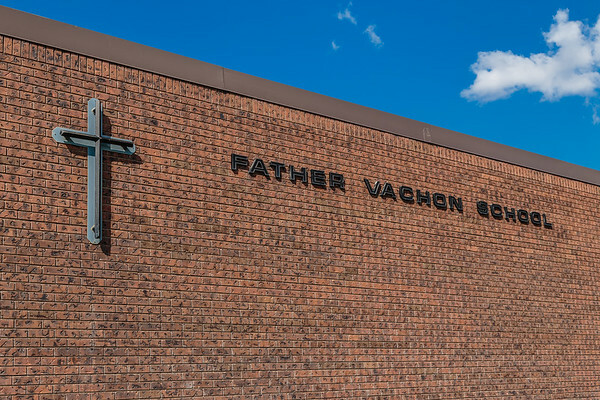 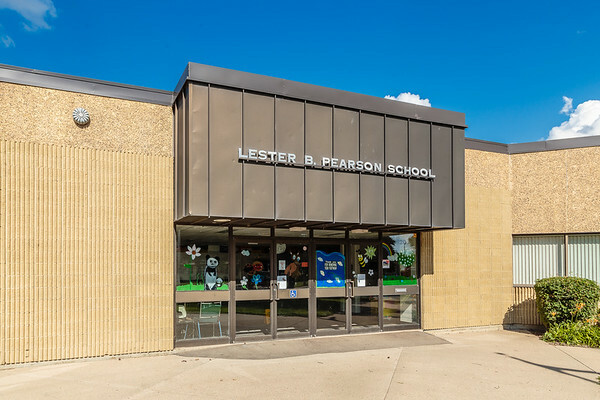 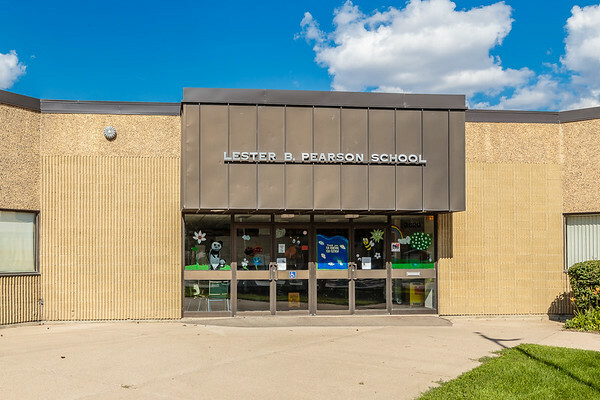 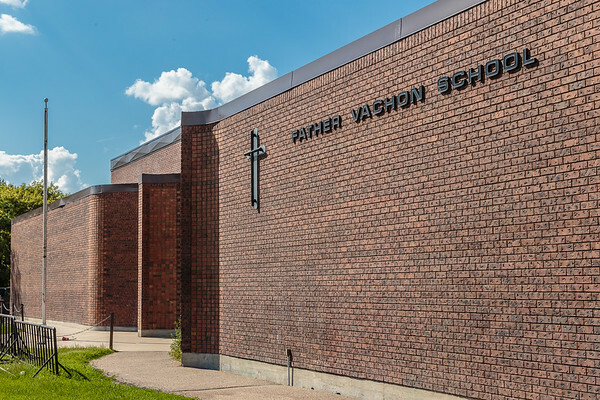 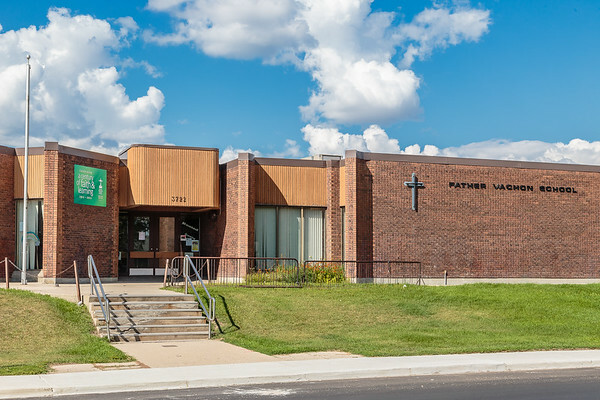 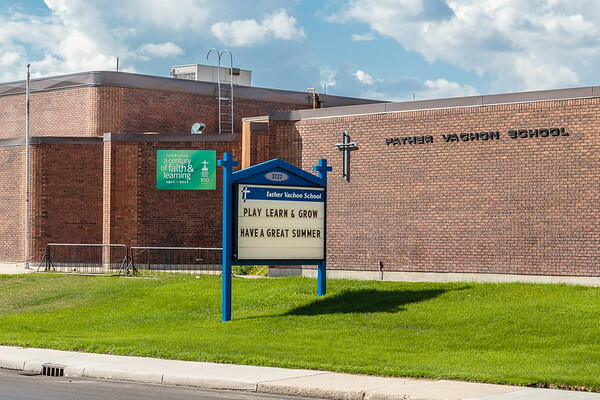 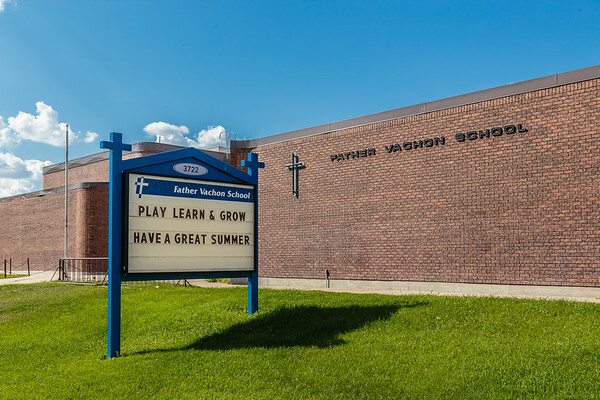 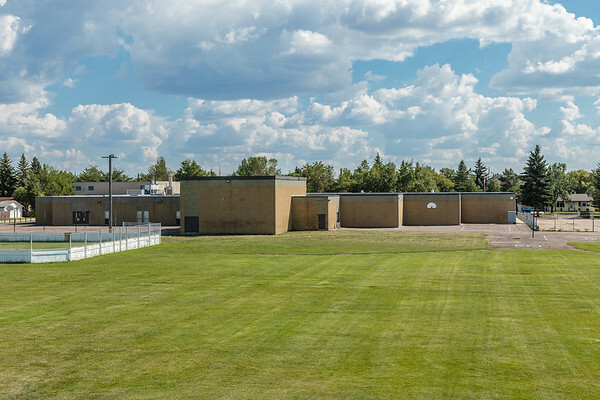 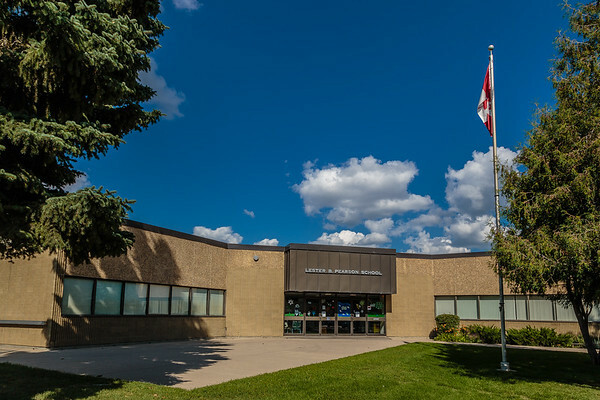 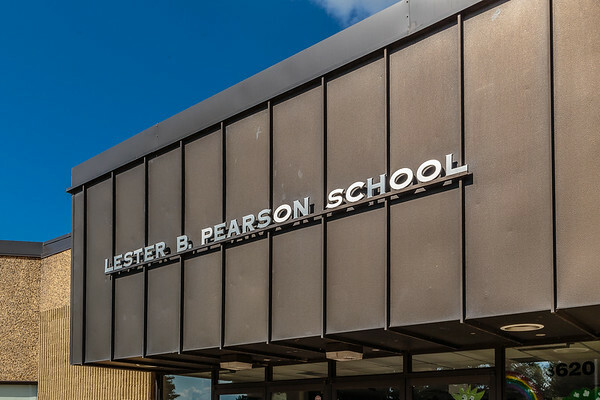 Lester B. Pearson School is located in the Pacific Heights neighborhood of Saskatoon. 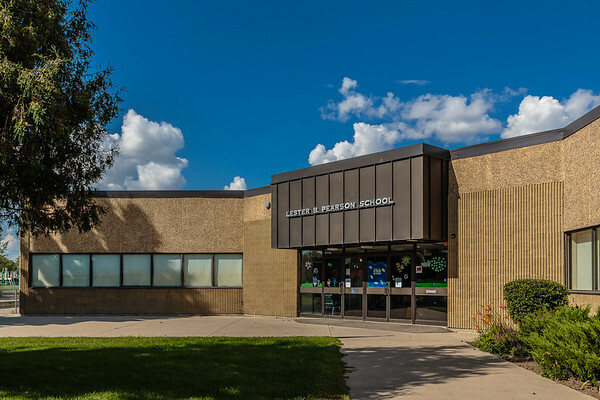 neighborhood of Saskatoon.